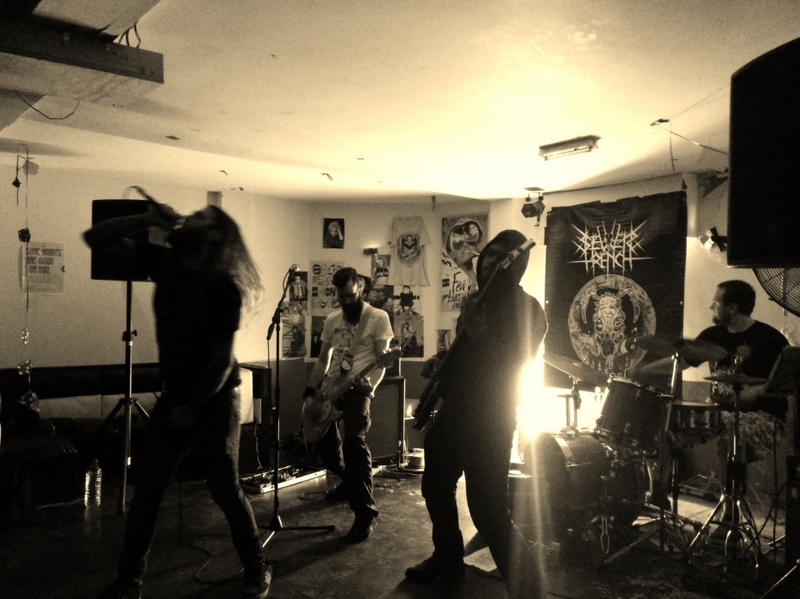 Formed in 2012, London, we do some sort of Grindcrust/Crust metal, , with no sing-a-longs, catchy riffs or hooks, the sound is raw, primitive and brutal, " the energetic percussion and chaotic vocals, there is enough bass distortion to give the material that sort of whirlwind sensation that was always prevalent in the more “unsignable” bands of the mid to late 1980s; those bands that threw convention to the wind in favor of seeing how much noise they could make for those who would appreciate it most." The band released in 2014 a demo through A World We Never Made Records/ Anarchotic Records/ Torn Flesh Records. Since then we had few formation changes, now with Hadley on vocals, Kez on bass, Jay on guitar and Monad on drums and preparing to release a debut album, called 'optimism'.